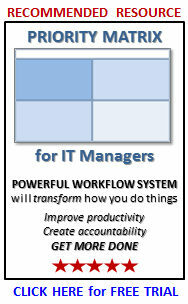 Last week at our 56th IT Manager Institute in Dubai I announced my new book. Secret #8, Teamwork is not automatic in IT was posted the other day that will give you a glimpse into the book. 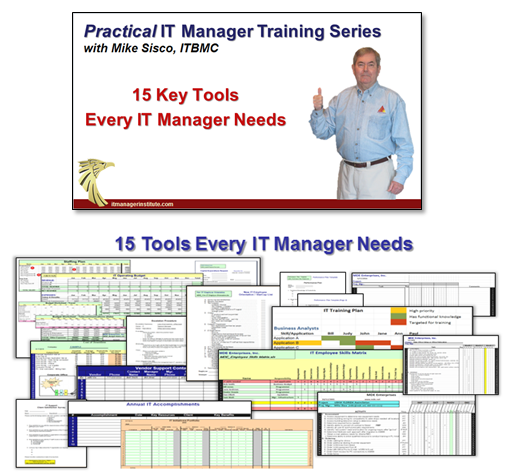 IT managers tend to discount or pay little attention to these “secrets”, , , something that can create real challenges for you and your IT organization. 21 Secrets has been in development for some time. I wanted to write this one because there are many issues that can hinder your IT success, , , even undermine your credibility. Becoming aware of these “land mines” can make a positive difference in your success. 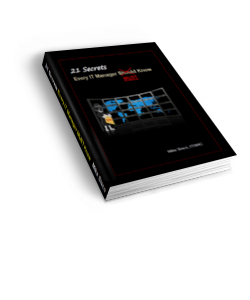 You may purchase the book at http://itmanagerstore.com/books/21-secrets-every-it-manager-must-know/. 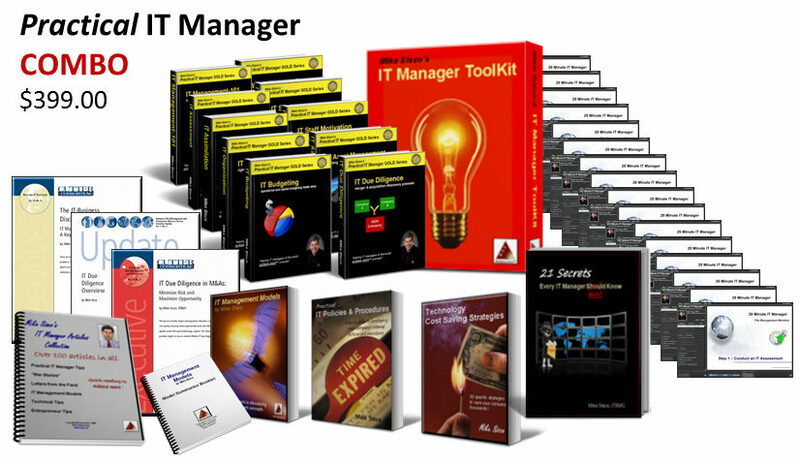 This entry was posted in IT Manager Tools and tagged 21 secrets every it manager must know, it management, IT management secrets, it manager insights, it manager tips, mike sisco. Bookmark the permalink.